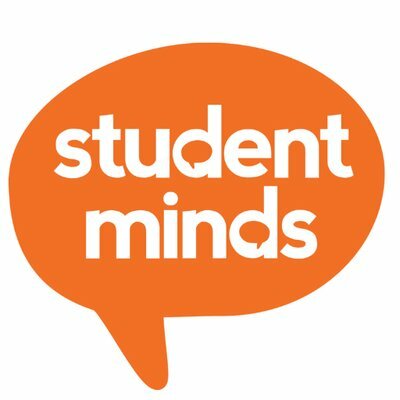 Richard Yates, AUCSO Lead on mental health, is meeting the Student Minds team on behalf of AUCSO on Friday 22nd February where he will discuss the work of our front line responders in dealing with mental health incidents and supporting students and staff in crisis. AUCSO members have been invited to attend one of the University Mental Health Charter Road Trip events. These are being delivered at 6 Universities across the UK. It would be great to have AUCSO’s presence at each of the events as it is often our security staff who are at the frontline of responding to the increasing challenges to student and staff mental health and who have experienced the growing pressures on university services. More information, dates and locations of the events can be found on the following link. Booking is open now.